*THEY DONT GET MUCH NICER THAN THIS. EVERYTHING WORKS GREAT NEW A/C NEW WATERPUMP HYDRAULICS 16FT BOOM BACK UP CAMERA READY TO GO DOT CERTIFIED. PRICED TO SELL QUICKLY. 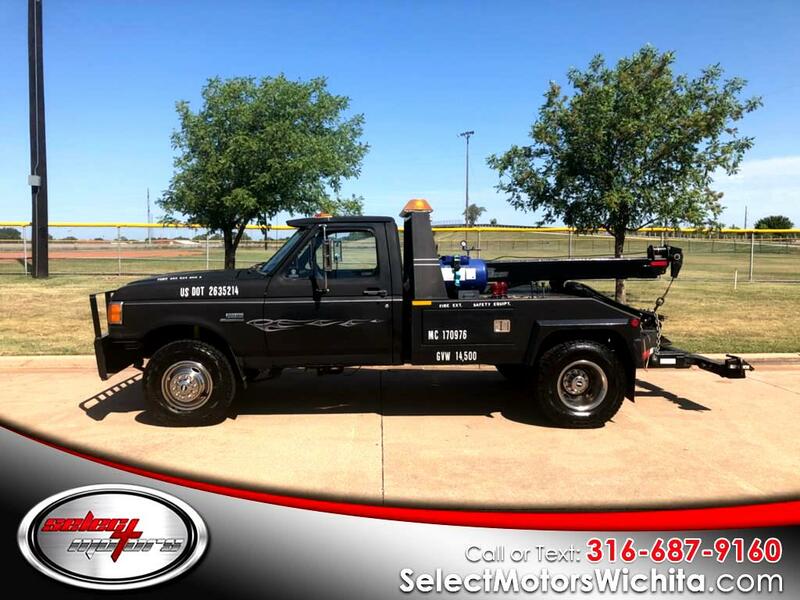 Message: Thought you might be interested in this 1990 Ford F-350 Chassis Cab.